Netflix recently surpassed HBO in paid subscribed customers, and the company’s popularity is continuing to rise with an array of show plus original series such as House of Cards and Orange is the New Black. 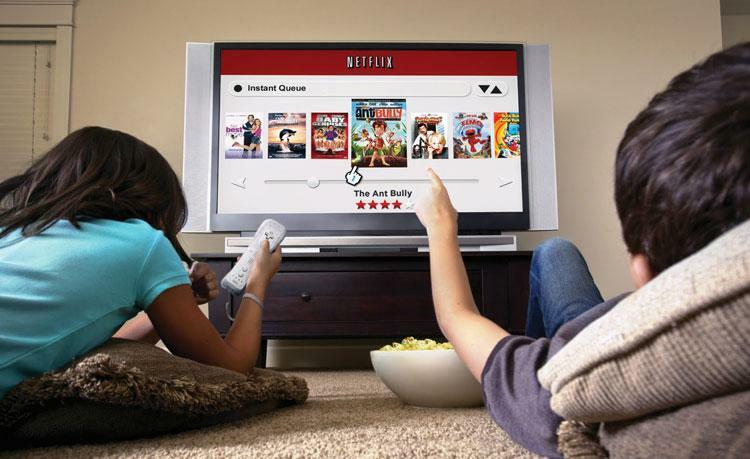 Here are seven reasons why Netflix is way better than cable. You can watch movies and shows at home or on the go! It’s easy on your wallet and your mind. 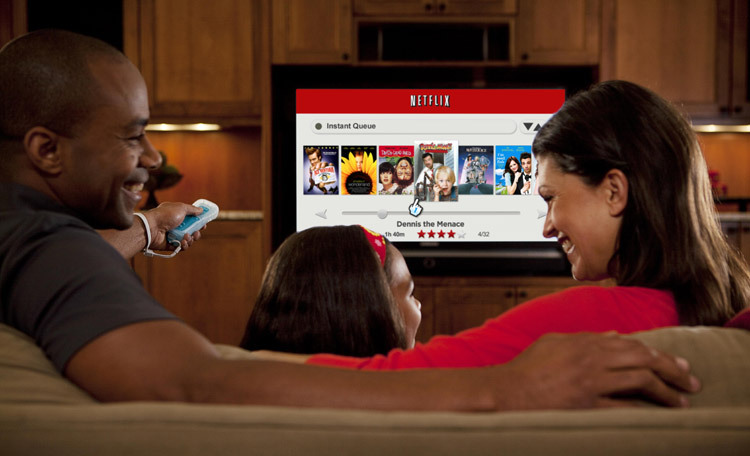 Once you sign up for a Netflix account you can automatically start watching shows. It’s extremely easy to use. 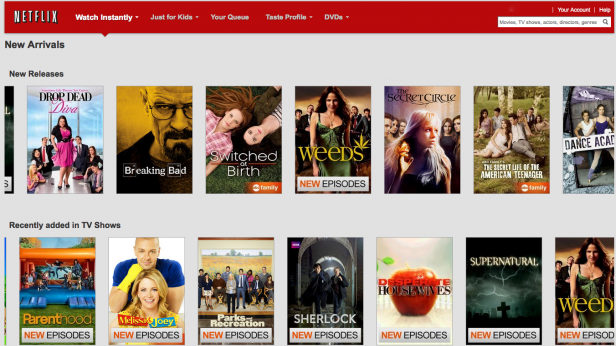 If you are unsure about Netflix, they give you a one-month free trial. There are so many programs to choose from, you’ll never get bored! You can share accounts and save money. Justine de Chazal said how convenient it is that a group of people only needs one Netflix account. Justine said that her “family is spread out throughout the U.S., but we are all able to share one account. New shows and movies updated constantly. Netflix has new releases that come out every week, so one never gets sick of what is on the website or has to watch the same thing twice. 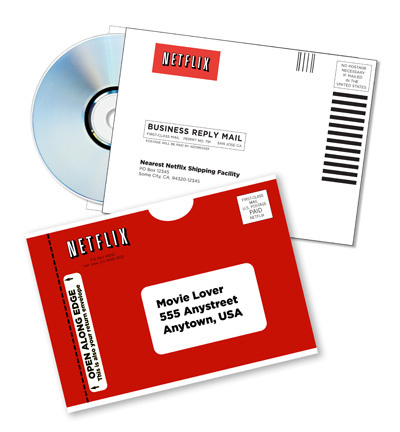 Your favorite show or movie may not be online, but it can be sent to your house. You can always count on Netflix to have the show or movie you want. Even if you are unable to watch it instantly online, you can have the DVD sent to your house within a couple of days. Netflix’s excellent original shows can only be found on the website. Hopkins has been an avid watcher of Netflix original shows such as House of Cards and Orange is the New Black.